I am sure that all of you equally believe in the fact that Uttar Pradesh is the land of the gods, just as much as I do. I have gained confidence on my belief of this fact when I had the fortune to visit one of the oldest city in the word i.e. Varanasi. Just the name is enough to make you imagine the Ghats of the Ganges and massive evening aartis. In fact, it is believed that if anyone dies in Varanasi they go straight to heaven in the land of the Gods. If I am given one last choice to make and one last option to be somewhere, I will be in Varanasi for most obvious reasons. 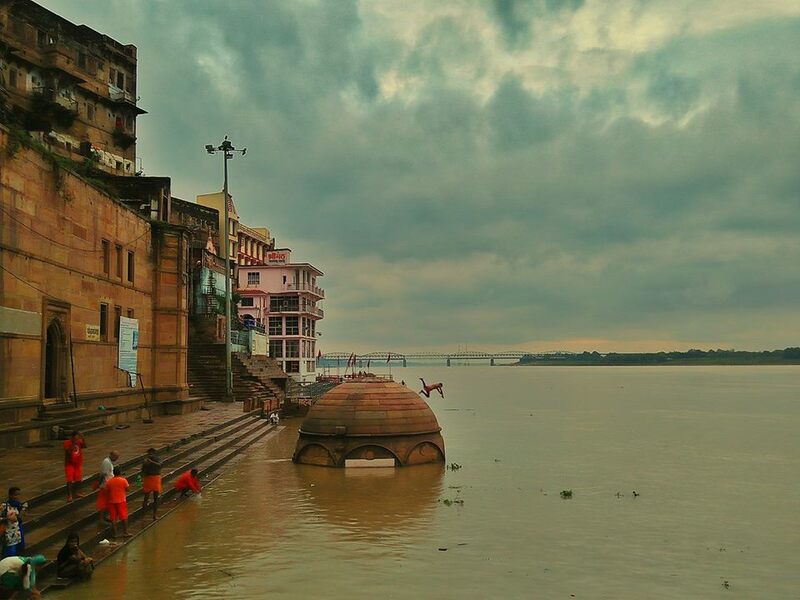 It is hard not to feel the positivity and strong vibes of the historical city Varanasi. Varanasi, also known as Kashi is said to be Lord Shiva’s abode. It is one of the twelve Jyotirlingas of the world which means, the land where Lord Shiva blessed with his presence. 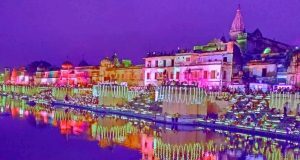 The Varanasi city has some of the most prominent historical as well as tourist places that one should never miss in their life. 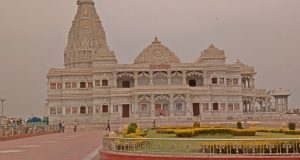 Every corner of Varanasi is an assurance that God does exist, and therefore, here is a little virtual trip to Varanasi. Ghats, meaning set-up steps are all around the shores of Ganges River which leads slowly to the river Ganga. These Ghats are one of the holiest places in Varanasi where every Hindu devotee from around the world wishes to visit at least one day in the life. 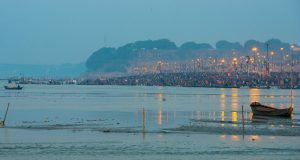 Anyone who visits the Varanasi Ghats surely comes here and takes a dip in the holy water of Ganges which signifies purification from the sins and wrong doings. The best time to visit the Ghats of Varanasi is during the early hours of the day right before the sunrise. 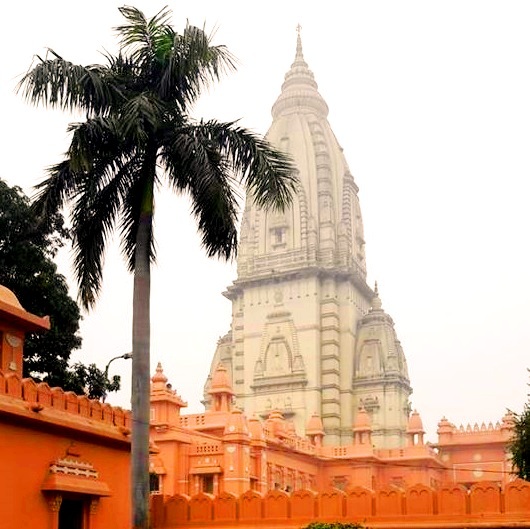 The Kashi Vishwanath Temple was once the Castle of Raja Prajapati who was the father-in-law of Lord Shiva and the ruler of Kashi. The Kashi Vishwanath temple is said to be the place where Lord Shiva blessed the land with his holy presence. 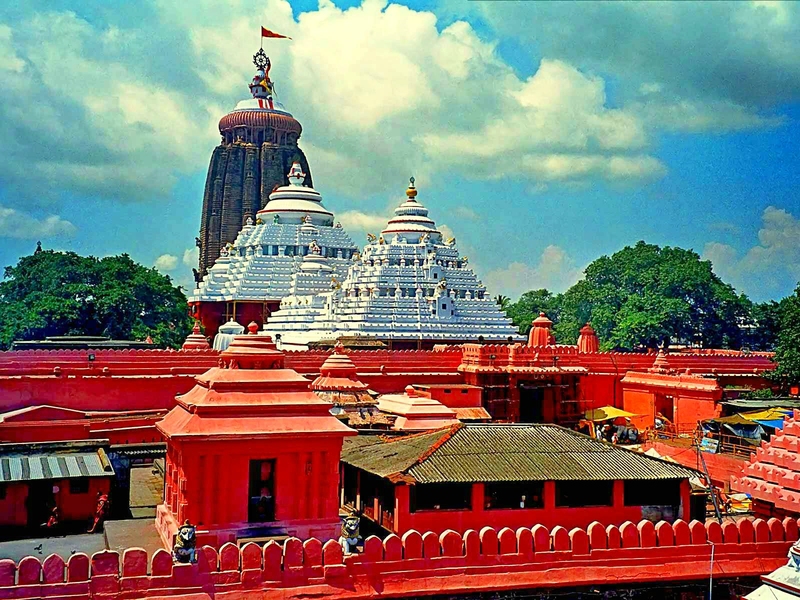 It is one of the prominent religious places for Hindus. Most of the Hindus have strong beliefs in this temple and come here in order to thank the lord and consider them lucky to be able to have gotten a chance of being in the same place where once Lord Shiva was. Setting aside from the ancient history of Varanasi, let us have a look on the modern history of Varanasi by visiting the Ramnagar Fort. It is made in the Mughal style of architecture and adorned with vibrant colors to intricate carvings. The best time to visit the Ramnagar fort is during the month before Diwali. A month-long ramleela is organized here in Kashi every year which is not something that you should be missing. If you were in a misconception that Kashi is a land of Hindus just like me, then we are all mistaken. 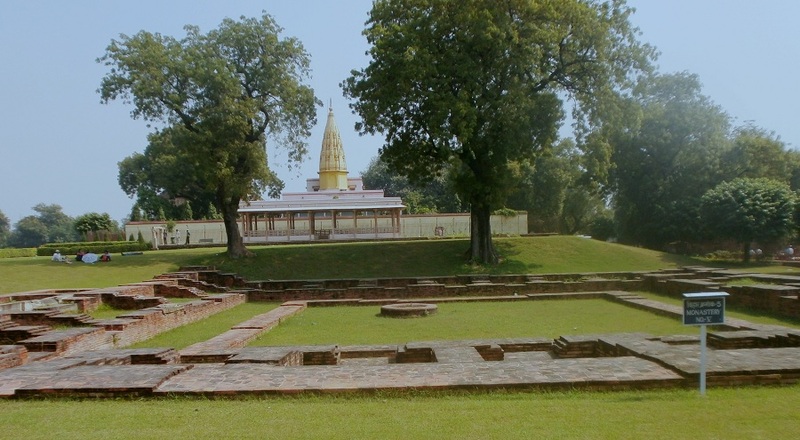 There are good number of Historical Places to visit in Sarnath. 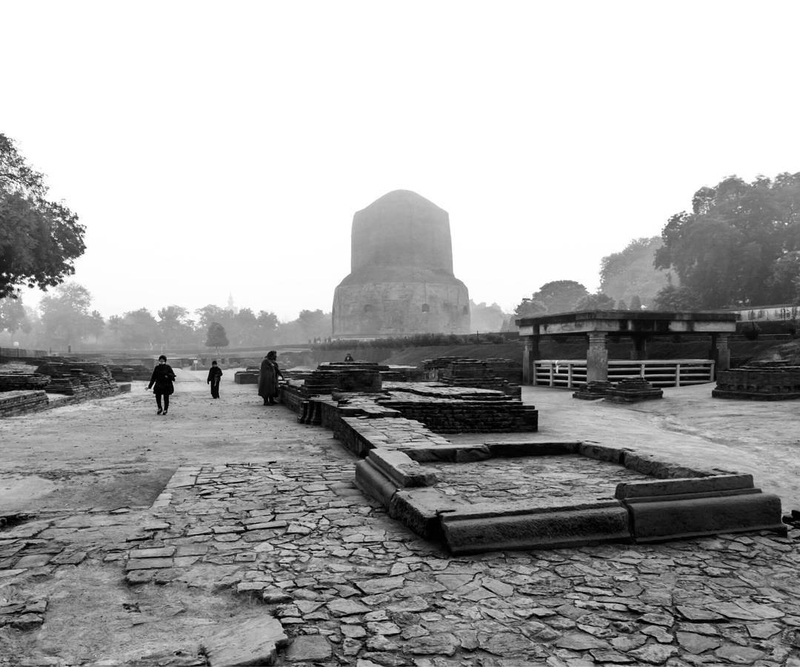 Make sure to visit the world’s renowned Sarnath Temple where Gautam Buddha gave his first ever lesson of Dharma. It is built with a blend of architectural design from all over Asia. Get ready to feel a strange yet the most relaxed feeling of peace that you have ever felt.